In the Diocese of Sacramento, First Communion is available for children beginning in 2nd grade. Preparation for elementary students is done through classes in our Children’s Faith Formation program. 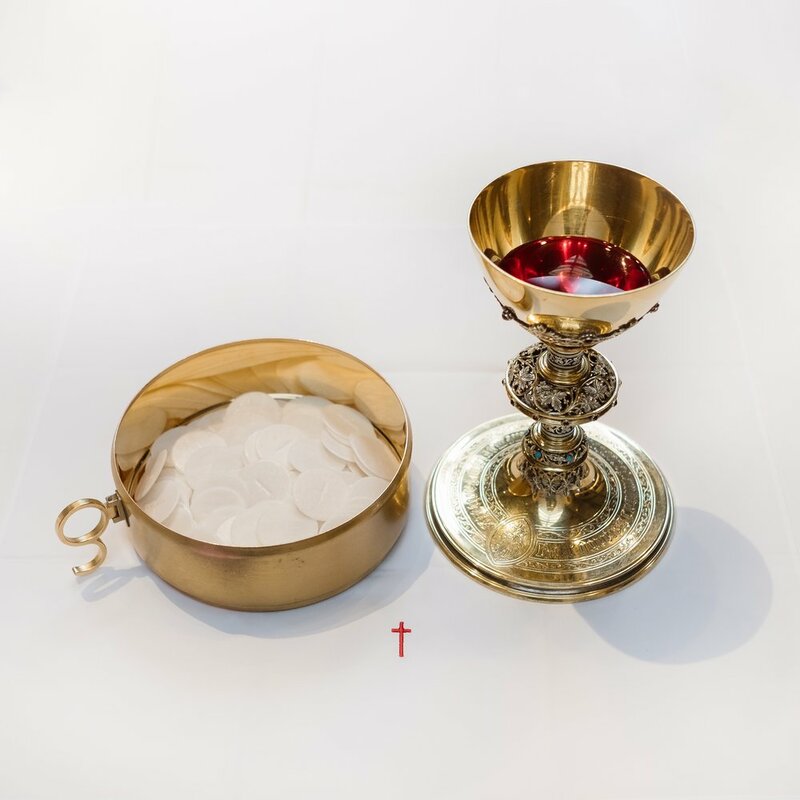 For adults who have yet to receive their First Communion, the Rite of Christian Initiation for Adults process provides information and instruction on this Sacrament. If you have already received your first communion, see our Mass Schedule to receive this Sacrament regularly.